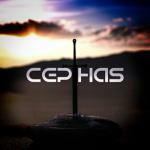 Sign up for Broadjam today to follow Cephas, and be notified when they upload new stuff or update their news! Fantastic work! 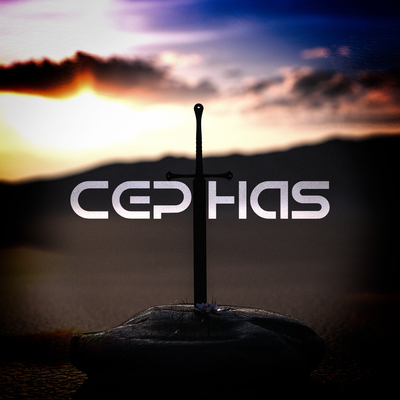 I would love to hear more from Cephas!